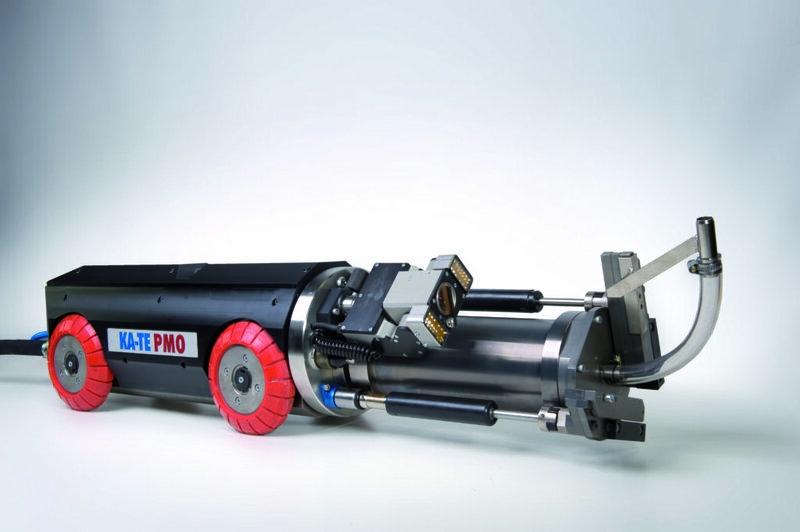 Reliable and robust, the filler robots from KA-TE carry out durable repairs to damaged areas and connections in sewers and pipes ranging from DN 150 to DN 800. More than 800,000 defect-free repairs have been carried out around the world since the introduction of the innovative KA-TE system. Today, after more than 20 years, the first repairs ever carried out are still tight-fitting and functional joints. 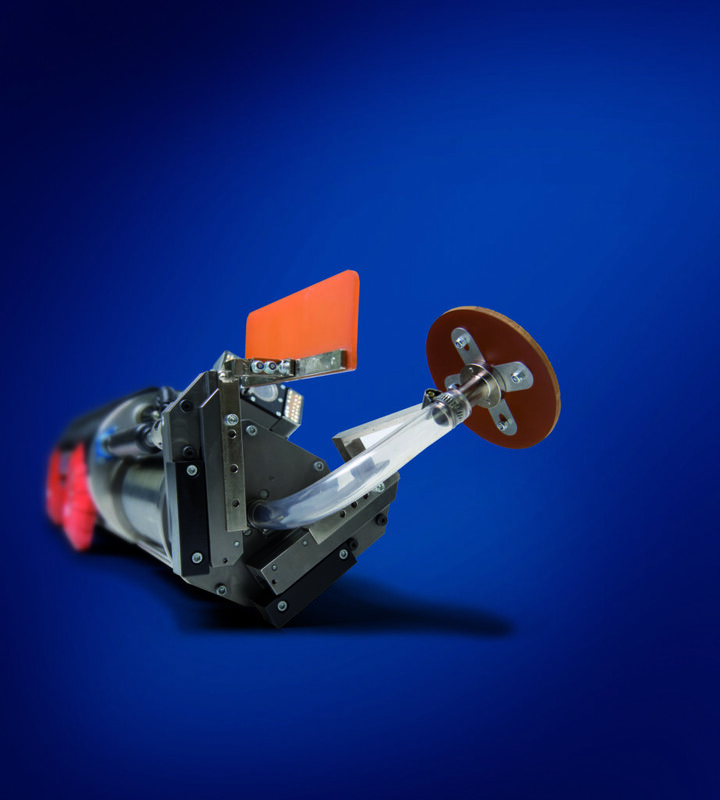 Filler robots from KA-TE deliver functional and durable results. The robot presses epoxy resin contained in a refillable cartridge into a pre-cut section. The result is a durable, frictionless repair. A longitudinal or radial filler tool is used for filling depending on the type and extent of the damage. The filler robot can be guided with millimetre precision thanks to its infinitely variable electrical propulsion and rotary drive. Damaged fittings and connections can be restored with the KA-TE shuttering injection system. 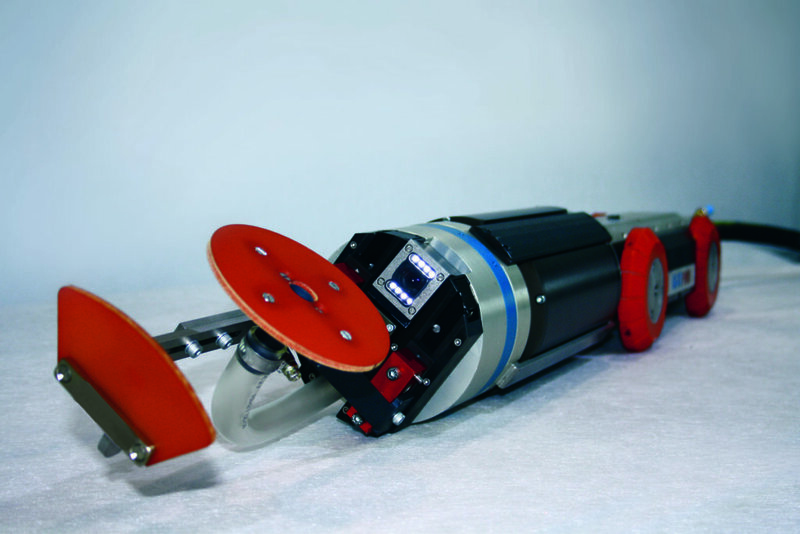 The robot can access even difficult to reach locations thanks to its compact design. These highly resilient machines are made from high-quality materials and are easy to service thanks to their design. Filler robots from KA-TE are supplied ready for use in different carriage variations. The KA-TE COMPACT is a mobile, portable system that is also configurable as a multi-functional system. Robot system operators are trained by experienced service engineers either at our factory or on site. The SR300 is a versatile filler robot with two individually adjustable tool arms. It is suitable for sewers from DN 250 to DN 800. Its two tool arms enable accurate work in both radial and axial directions without having to change the tools. The 2.75-litre cartridge is sufficient for filling even large damaged areas with epoxy resin. Changing the cartridge is easy thanks to a bayonet closure system. 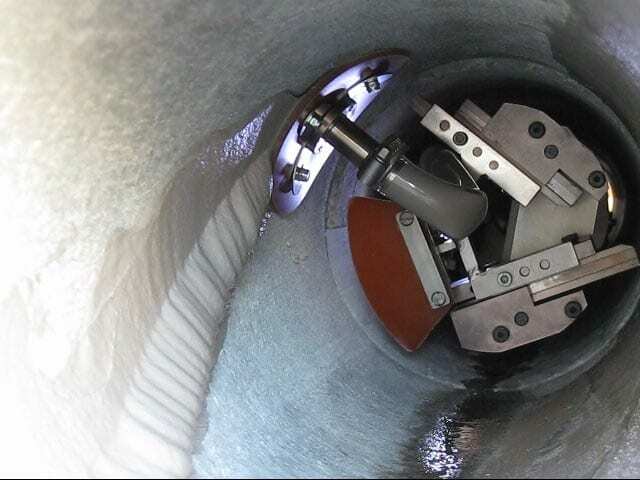 This filler robot is smaller than the SR300 and can be used in pipes of DN 200 to DN 300. Its individually adjustable tool arms extend with accurate precision. The cartridge has a volume of 1.8 litres. 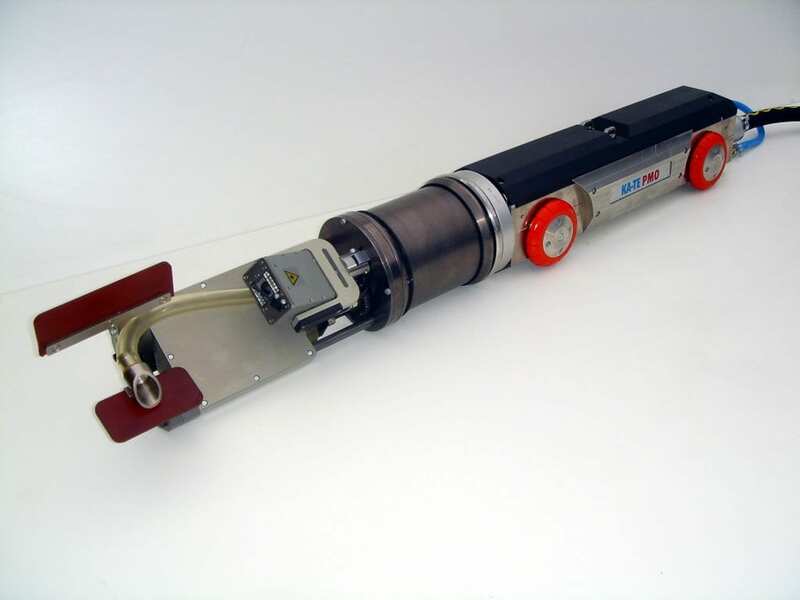 The SR150 is the smallest filler robot from KA-TE and is suitable for use in sewers of just DN 150 to DN 300. Its individually adjustable tool arms extend with accurate precision. The cartridge has a volume of 1.8 litres. We will pleased to show you what our products can achieve. Arrange an appointment and come and see our systems for yourself. We look forward to hearing from you.